So lets see how to implement in java using array. Hope you guys are able to understand the code if you have any problem , do let me know by comment below. In Previous post we have discussed about the Selection Sort its program and its time complexity, Today we are going to code insertion sort using array list, This is the most popular and most used Sort in all after mert sort. So lets see the code. Time Complexity:- The Time Complexity of Insertion Sort is O(n^2) as there are two loop used. So Guys hope you all understand the code and if you have any problem just leave comment. In Next Post , will share the code of Merge Sort. Time Complexity : The Time Complexity of the Selection Sort Algorithm is O(n^2) ,Because we are using two for loop in the algo. Hope you guys understand the program well and if you have any problem do comment below. In next Post I will share the Program of Insertion Sort Using Array. Most of the Programmers uses Ubuntu Operating System and most of them don't know how to install java in Ubuntu , So this post is regarding with the Installing Java in Ubuntu OS as it is very easy to install java in Windows. 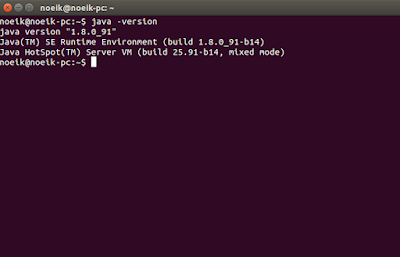 Here are the things you have to do to install java in Ubuntu. 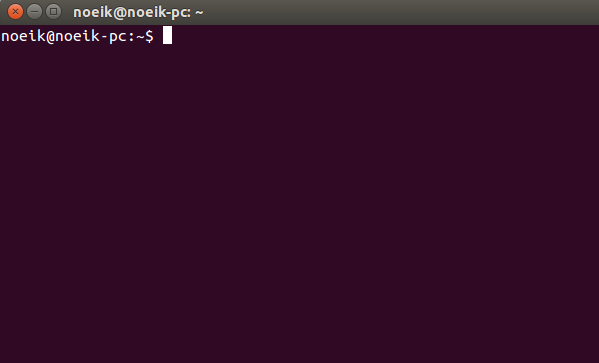 Open the Terminal Using CTRL+ALT+T or type terminal in search Launchpad. 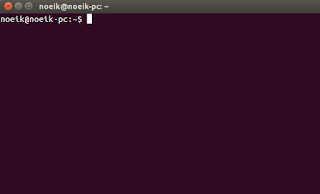 In terminal you need to first add the ppa repository of webupd8team which is maintaining the Java repository for the Ubuntu OS. 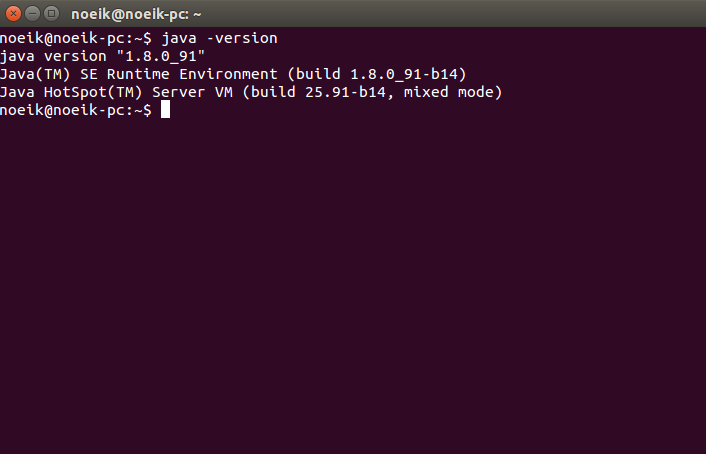 This Confirm whether the Java with version 8 is successfully installed. Hope this post will help you guys, If facing any problem feel free to ask your problem I will try to revert back with solution.